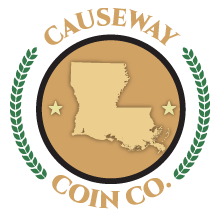 Causeway Coin Co. has been your local precious metal and collectables dealer since 1969. With three locations, experienced staff, and reliable service, we’re always here to help our customers. We have one of the two only Gold Guns in the city which prevents human error when inspecting gold. 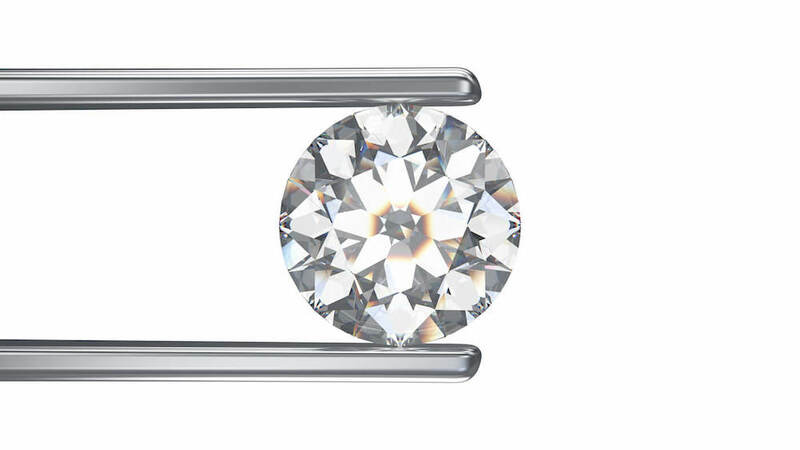 With this, you can trust that you’ll always be given the right price for your jewelry’s value. Our honorable reputation spans the Greater New Orleans Area, from the Northshore to Metairie and Slidell. We offer fair prices and uphold a level of integrity unparalleled by any other gold dealer in the area.